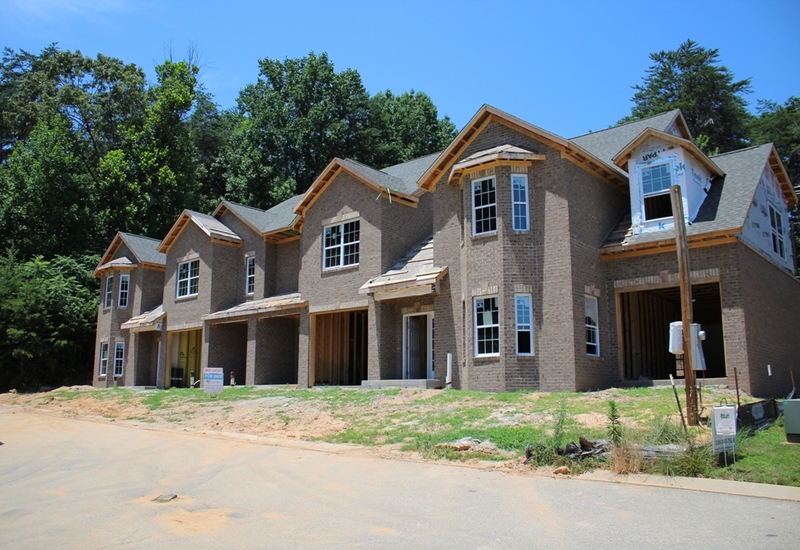 Fleming Woods is a village like community off Fleming Road in NW Greensboro and will have 26 executive townhomes when complete. 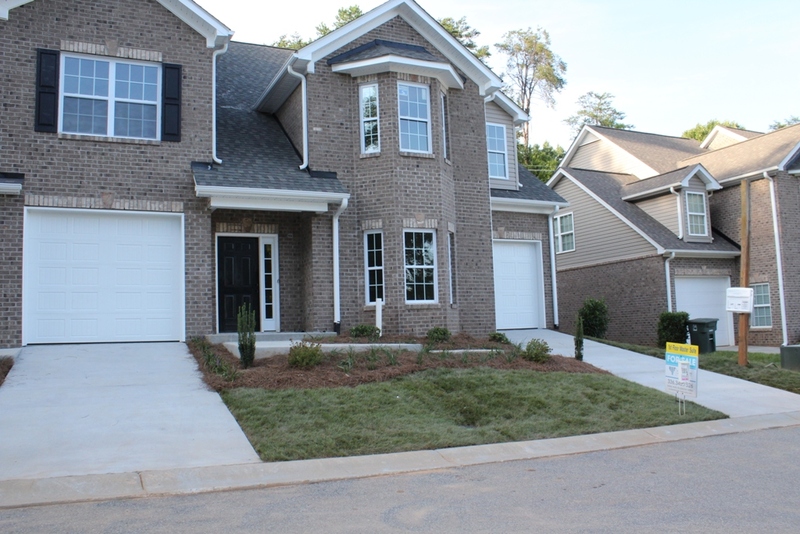 We have finished building Phase 2 and Phase 3 at Fleming Woods, and are sold out! Construction as begun in our last building and we should have move in dates around July, 2017! 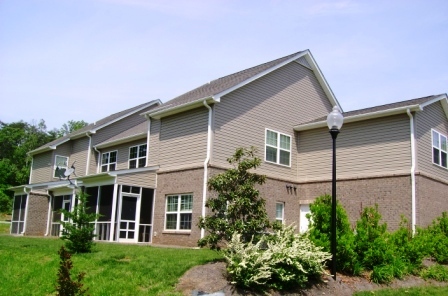 We have already pre-sold four homes in this building, so hurry to reserve yours! 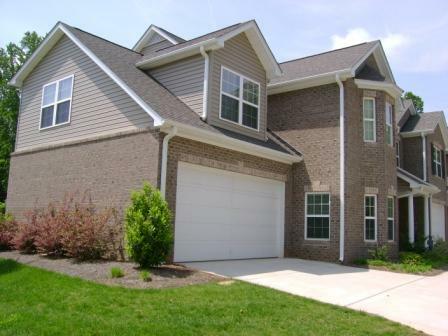 Both Bedford 11 homes have been sold!! Call agent about great builder incentives! The Bedford model is an end unit home, and features first floor master suite with walk in shower and private covered porch. The first floor consists of a large open living room, dining room, and kitchen, as well as a powder room and large laundry room. This plan features a dramatic two story living area, with soaring ceiling leading to the loft. The second floor boasts two large bedrooms, loft that may be used as a playroom, home office, home theatre or hobby room. A full bath with large garden tub rounds out this great floor plan. The new Bedford 11 home features 2400 square feet and a two car garage. The two Bedford 11 homes will be the last ones that feature a two car garage. The new building backs up to a heavily wooded area that is fenced. The Arlington 1 model features open floor plan, with living room, dining area, kitchen and powder room on the main level. 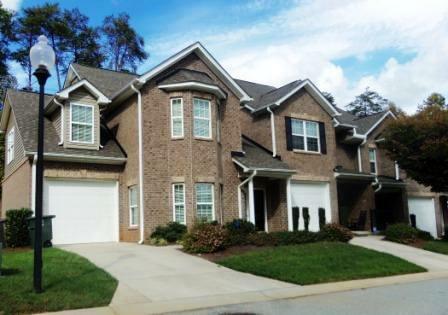 The upper level has an oversized master suite with vaulted ceiling, two walk in closets and a free standing shower. One, large additional bedroom with an alcove that is perfect for a home office or play area, a laundry room and another full bath make the Arlington 1 a very popular floor plan. SOLD OUT AS OF JANUARY, 2017! The Arlington 11 is a three bedroom plan, with the first floor and master suite identical to the Arlington 1. The rest of the living space on the 2nd floor is divided into three bedrooms and a full bath. We currently have 2 Arllington 11’s left! All plans have as standard features, granite kitchen counters, smooth top ranges, 9′ ceilings on both levels, one car garages, laminate wood planking in foyers, and many choices for the buyer to truly customize his home!